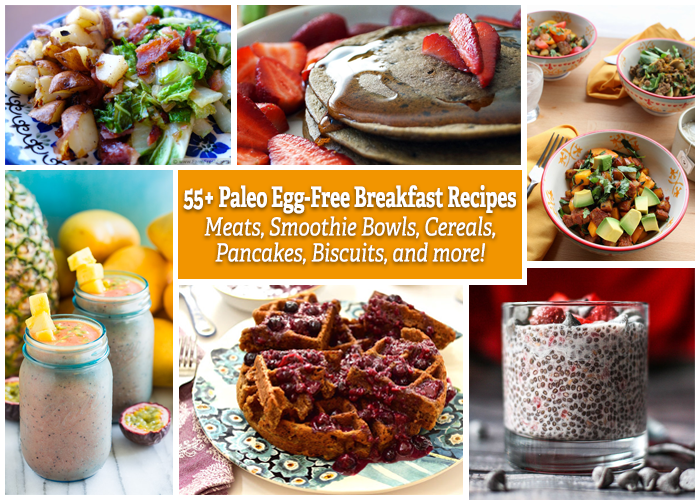 Looking for egg-free breakfast recipes for your Paleo or AIP lifestyle? Here’s a big variety! 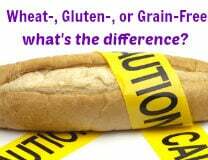 All are free of eggs, gluten, grains, dairy and legumes. 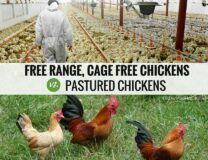 While eggs from pasture raised hens are a super-food, some people need to remove them from the diet as part of an elimination trial (like on the Paleo autoimmune (AIP) protocol) or due to an allergy or sensitivity. Others just want to experiment with new foods for the kids. The easiest egg-free breakfast idea is to simply eat your leftover lunch or dinner. That’s what I do. But adding these will keep you from getting bored eating the same foods too often. These egg-free paleo breakfast recipes below cover the spectrum from sweet to savory and raw to cooked, and use fresh healthy Paleo ingredients. 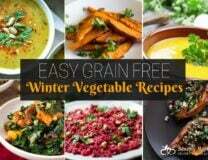 Remember not to overdo it with the nut and seed-based recipes and try to make animal proteins and vegetables the bulk of your Paleo diet, or as I call it, the Diet For Human Beings (like my video of the same name). Enjoy! Paleo Apple Banana Smoothie by Oh Snap! Let’s Eat!